DIY Websites Vs Professionally Developed Ones - Which One To Choose? | Digital Concepts DIY Websites Vs Professionally Developed Ones - Which One To Choose? DIY Websites Vs Professionally Developed Ones – Which One To Choose? 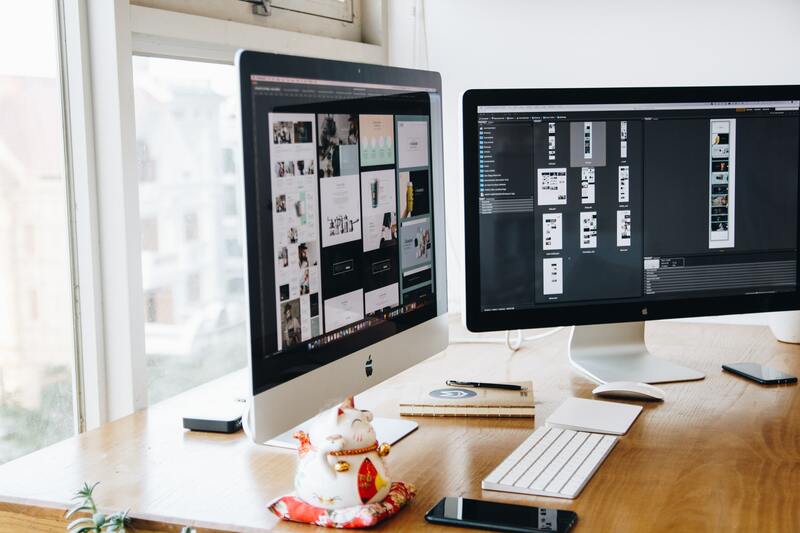 When it comes to developing a website in today’s world your choice is simple – DIY using a website builder or hiring a professional web development company. As a fast growing WordPress development company, we at Digital Concepts often come across detailed blogs and articles listing the benefits of website builders and why agencies like ours that let you hire WordPress developers don’t have a place in today’s market! Many of these blogs are promoted by the website builders themselves or their die-hard fans who are even writing obituary of WordPress web development companies. What’s our take on this? Here is where we stand as far as DIY websites vs professionally developed website debate is concerned. You need to spare time to build the website. Despite their tall claims of letting you create websites in ‘minutes’ you don’t even create a business presentation in minutes! You will need to have the understanding of how websites are designed and some basic designing skills. Your design and customization options will be limited and not cross the threshold set by the website builders. You must be willing to bear the monthly costs as long as you wish to host the website and these rates can change any time. You will have to make compromises as far as functionality of the website is concerned. When do you need to hire WordPress developers? Hands-free Approach – Can you really spare time from your busy schedule and learn things that you would probably use only once in your life? Hiring a professional lets you have a hands-free approach to getting your website built. Share your inputs and the developers would do the rest. Customization – Custom web development is unrestrictive. Even if you have a crazy design idea in mind or need unique functionality that’s possible when you hire WordPress developers with proven track record. Throw them a challenge and they would come out with flying colours. Optimization – You know the importance of search engine optimization, don’t you? Websites that are built professionally are easier to optimize and hence you can hope to get maximum returns from your web presence. If you are looking to hire WordPress developers who can create inspiring web presence for you and your business, we at Digital Concepts shall let you leverage your website to the maximum limit and improve you ROI. Drop us an email at sales@digitalconcepts.in or call us +91 98301 40672 and we can discuss the possibilities and clear any doubts you have in mind regarding your website development project. Previous PostPrevious PPC vs. SEO – What Will Bring You More ROI?